Happy Valentine’s Day from our hearts to yours. 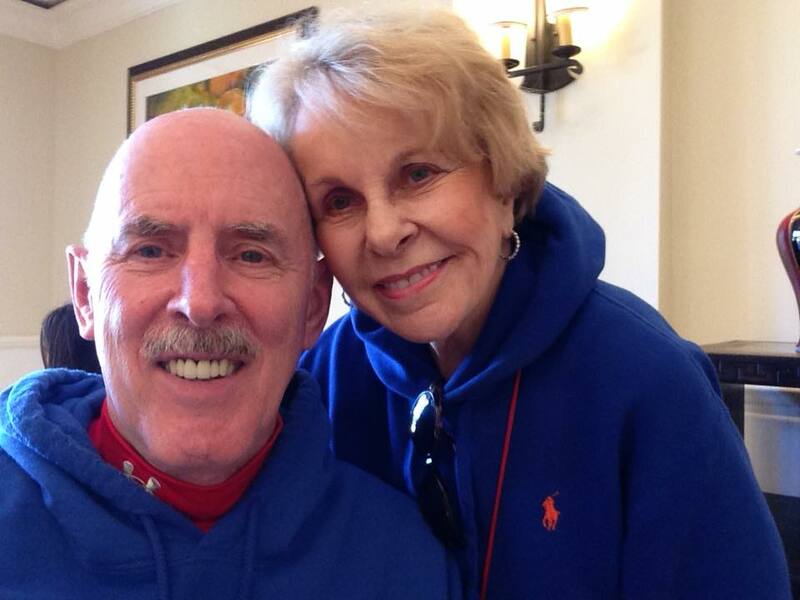 Tom and I have been married for many years, so we don’t need to do the “typical” thing to celebrate Valentine’s Day. This year, our special present to ourselves was a trip to the furniture store for a new sofa. Yep! It’s time for our 24-year-old sofa to move out. We’ll be donating it to charity along with a few other things around the house. So on the advice of my dear friend Lorraine Davis, a talented interior designer who is still working at the age of 90, we went to Jordan’s Furniture. And boy did we have fun! 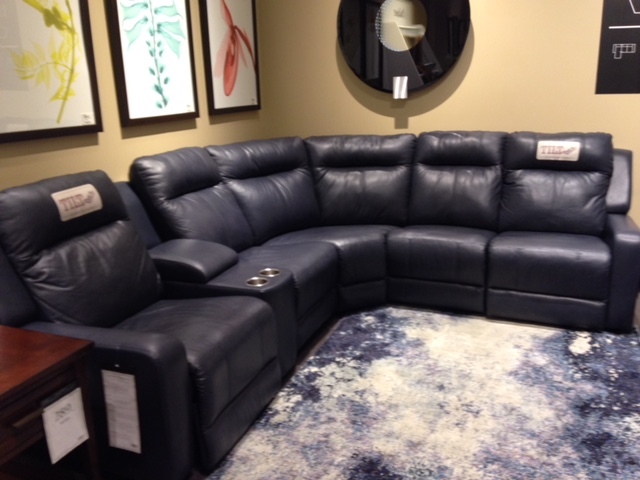 Not only did we get terrific service, we bought a beautiful sectional with built-in recliners. Those recliners will come in handy for watching our favorite Hallmark movies and when I need to put my feet up while I’m writing. So Happy Valentine’s Day and remember it’s the time you spend with your sweetheart that matters most. I ordered this gorgeous sectional in “Classic Sahara”. The experience purchasing our new sofa from you was awesome. It’s obvious that you have a handle on the market, the product, delivery and warranties and philosophy of Jordan’s Furniture. We are confident that the sectional four recliner leather sofa and console table is the expected fine quality and will serve our lifestyle perfectly. The leather upholstery has an amazing hand (Feels soft, pliable, stable and aniline dyed). The pricing fair and expected for our purchase. Of course, this first time visit was a most pleasant experience, walking in from the handsome exterior to the welcome music at the entrance, (Felt like Disney/Epcot) to the visuals stepping into the showroom, and the salespeople’s smiling faces and greetings, both coming and going, we can’t wait to visit again, maybe make another purchase. I must add that the unexpected brief treat of the pizza snack and ice cream was tops. It was a smidge late to snack at the hour of 8:30 pm, but by the time we left, we could not wipe the smiles off our faces, but we did get that ice cream sundae caramel syrup off. Thank you Cary B, and thank you Jordan’s Furniture. You sound like my husband and myself. Our time was precious in the 48 years we were blessed to have. We lost him two years ago but the memories we had can not every leave us. Our two children and I talk forever about the things he did or said. Please enjoy your time together and make more loving memories. Doris, thank you for sharing a piece of your life. It is wonderful when we are blessed with a great marriage/friendship. Nice choice for a sofa. Enjoy. Treasure your time together and glad you had a good Valentine Day. Leona, thank you for joining in and offering some choice words. The day was special, but so is everyday… Nes pas?